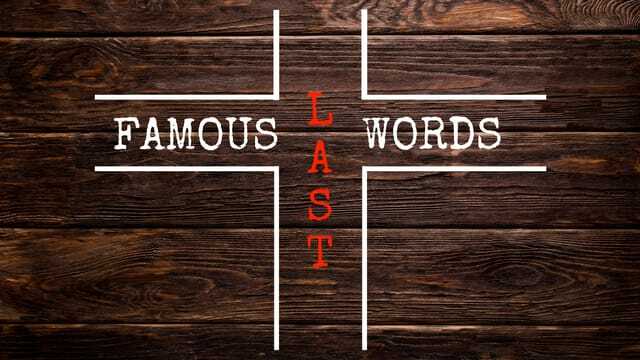 The Significance of Jesus' words. •Jesus revealed man’s greatest need. Ignorance does not equal innocence. When someone hurts you, Pray! 1)Pray for those who hurt you. •We pray good things, not bad things. •My prayer for others may or may not change them, but it always changes me. Why is forgiving others so important? •How do I forgive when I don’t feel like it? •I take a moment to remember how much God has forgiven me.